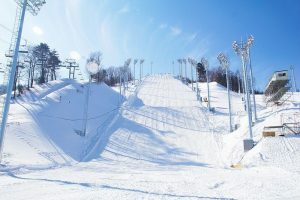 PyeongChang, South Korea – One year from now, the best winter sport athletes in the world will descend upon PyeongChang, South Korea for the 23rd Olympic Winter Games. This week, the World Cup moguls and aerials athletes will get their first taste of the Olympic venues when they compete in an official test event Friday and Saturday. 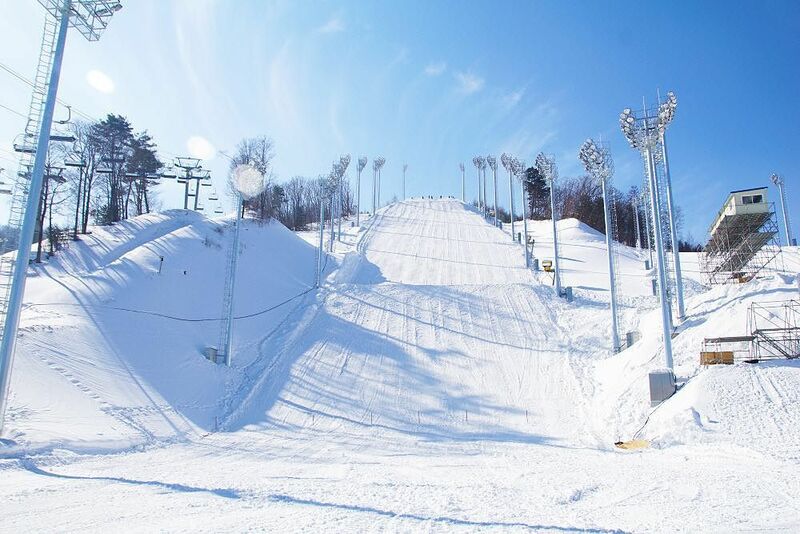 Located 25 minutes from the Alpensia Sports Park in the PyeongChang mountain cluster, Bokwang Phoenix Park will play host to freestyle and snowboarding events in 2018. 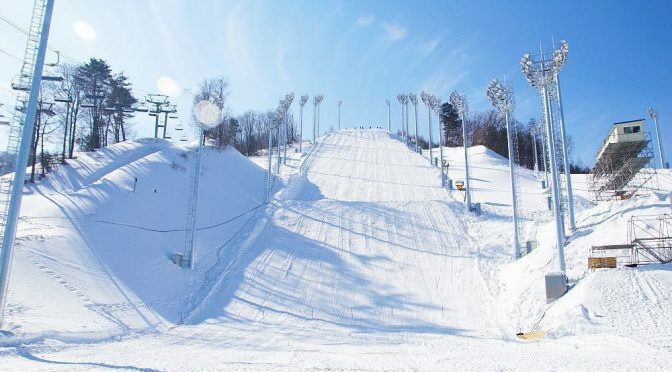 The mogul and aerials events are part of a series of test events throughout the month of February, giving athletes and staff a chance to familiarize themselves with the competition sites and surroundings. After a successful showing on home soil last week, including podium finishes from Kiley McKinnon (Madison, Conn.), Jaelin Kauf (Alta, Wyo.) and Morgan Schild (Rochester, N.Y.), both U.S. teams are heading full steam ahead into the second half of the World Cup season, which includes the test event as well as qualifying events for the 2017 World Championships. Competition in PyeongChang beings on Friday with the men’s and women’s aerials competition. Qualifications will begin at 1:40 p.m. local time, with finals at 7:00 p.m. Saturday’s mogul qualifications kick off at 3:20 p.m., with finals at 7:00 p.m.